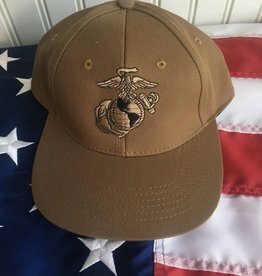 Marine Eagle, Globe & Anchor Baseball Cap in Coyote Brown with adjustable Velcro closure. 7ft Accessory Set with eagle topper. Flag sold separately. 8 ft Accessory Set with eagle topper. Flag sold separately. 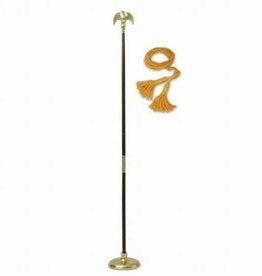 8 ft Accessory Set with eagle topper.